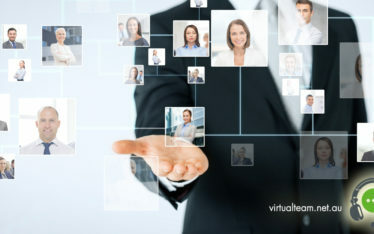 Teams with virtual employees have become a norm for businesses today. Having a team that works for the achievement of your organizational goals. Irrespective of where your employees are based out of, it is vital to address your company’s culture and to orient them with the standards that your company has set in place. 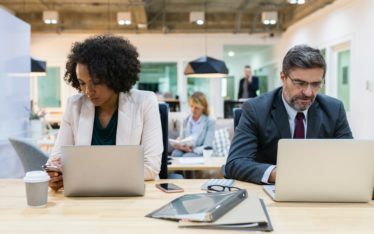 However, when you and your team are working from entirely different time zones, this factor may initially seem daunting. However, the Virtual Team, your virtual assistant Australia helps you overcome the locational setbacks between your on-shore team and your offshore employees. Follow this step-by-step guide to form an effective team of offshore virtual assistants. Working with offshore virtual assistants brings along a lot of cultural barriers. Irrespective of how minor these barriers are, it is of vital importance that you conduct cross-cultural training programs for your team in order to increase intercultural competence, whilst developing the ability to communicate effectively with the people of different cultures. Before you officially begin with your training program, you must be sure of all that you wish to accomplish at each step, and translate these goals into measurable objectives. All your organizational goals and objectives should be set into clear objectives, each with their own deadlines for completion. However, it is necessary that these are clearly delivered to your offshore virtual assistants in the right manner. The training program should be structured in such a way that it complements the broader objective, your set milestones and each individual team member’s training success. Your plan should cover both work-related and general cultural principles, in order to ensure that your offshore team is able to comprehend the values and norms of the U.S. business culture as a whole. After both the broad and detailed objectives have been defined, you must create a routine schedule for team discussion. These meetings not only help the team members and managers stay informed on the progress, but also allows them to exchange relevant cultural information amongst each other. Without be able to track the training progress of your outsourced sales team, you won’t be able to gauge whether or not your objectives will be achieved. You must also implement a tracking system with established parameters in order to measure the progress by the effectiveness at each individual step, and/or by determining the progress to achieve the final, broad objective. It is advised that you build a percentage-based scale, with a specific percentage amount given to the completion of each step for your outsourced sales team. 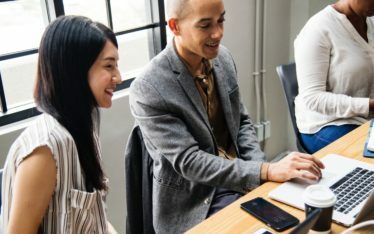 You may also consider other metrics to monitor beyond the specific set goals in order to receive thorough information on the progress of your team. Cross-cultural training programs should not be a one-time thing, but an ongoing process within your organization. If you make training programs a normal practice for all employees as and when they require. This would make your hybrid teams more open to recurring training activities, and will be able to assist with and participate in the future sessions, whilst enabling you to further develop your team. While there are numerous ways to build a cross-cultural training programs and to evolve the basic process of training, the need for a training process to exist in the first place will never change. All you need is to realize that you must set your company up for success by integrating offshore development teams with your company culture since the very beginning. 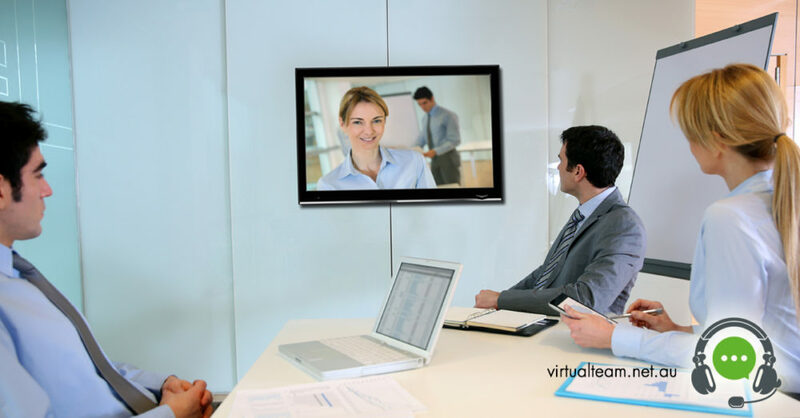 This may easily be done by getting in touch with the Virtual Team, your virtual assistant Australia for complete assistance in setting up your team of offshore virtual assistants.